If you really want to see your local business grow, without a doubt you need to have a good online reach. 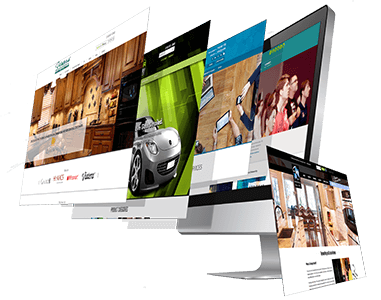 The mere fact of having a website does not guarantee that this will make your business known to more people. 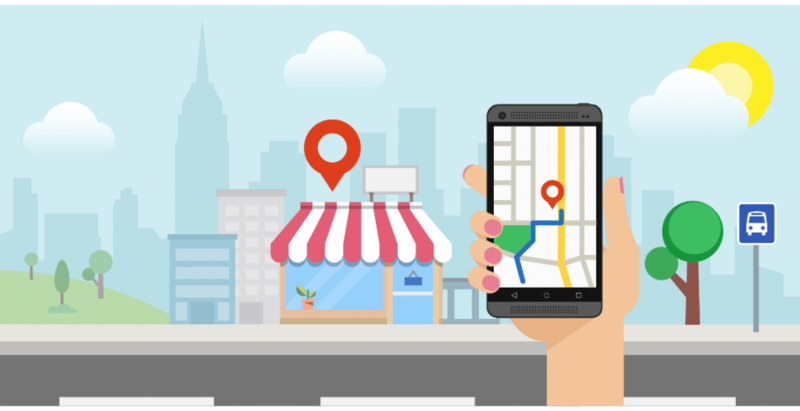 There are thousands of local buisness websites competing to be found in the google search engine, so we recommend that you dedicate a little more attention to this and collect these 10 tips on optimizing local business online. When you place advertising for your business at a bus stop, only those who wait for the bus will see it; if you put it in a cereal box, only those who consume that product will see it, but if you place the advertising of your business on the internet, with the correct SEO, it will be seen by a countless number of people, because nowadays almost all of the people access the internet daily. The knowledge panel of your local business is the online face of your company. It is the first thing people will find on Google if they search for your company name. Keep updated the information presented in there, and with the most accurate data possible. Google My Business is a practical tool that allows you to present your business online. If you do not have one, we recommend that you proceed to create it. If you already have one, then your duty is to be aware of the Timeline. Google has added a Q & A feature, and you should stop by and answer your customers’ questions. Try that each time you send a Newsletter, it contains at least one reason why customers would like to return to your local business. For example, talk about the new flavor of cupcakes in your bakery, or mention why the type of plants you sell in your greenhouse is the most beneficial inside houses, etc. Customize your transactional emails, so that your customers feel welcome and special for having subscribed to your page or for keeping in touch with your company. Divide the recipients of your email into a list with gmail emails, and a list with non-gmail subscribers. Google can verify how many people see your emails in Gmail and use this data for local map-pack listings. Social networks are determining today for the local engagement. People use them to talk about the places where they went to eat, or where their new haircut was made, etc. Then do not hesitate to place the links of social networks on your website. 7. Engage people who talk about what you offer. You can configure your Zapier account to perform a search of those people who mention a certain word related to your business, for example: “baby daycare”, in a certain area close to your business, and send them an automatic message that generates interest about your company. A large number of customers choose to look for reviews of a site before going directly. Find the web pages of reviews that most closely match the type of service you offer and ask for your company’s reviews. 9. Adapt your page for the convenience of your customers..
Make sure your page is not too complicated to use. The most relevant information is easily accessible, such as your main services, the location of your business, etc. We also recommend adding a space for Reviews on your own page. 10. Motivate your clients to contact you using a CTA. If you use this business, be sure to place several ways that customers can communicate with you, in addition to the phone number, such as whatsapp, or e-mail.